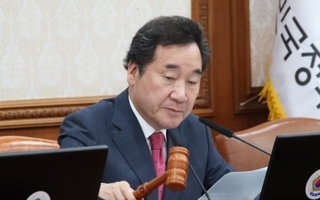 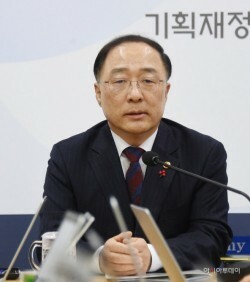 By AsiaToday reporter Ahn Jong-ho The government has drawn up a 6.7 trillion-won (US$5.9 billion) supplementary budget. 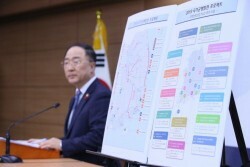 This is the third extra budget since President Moon Jae-in took office in May 2017. 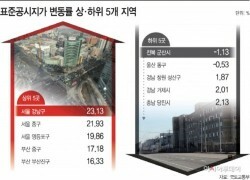 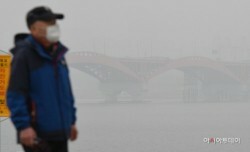 Although the government said the budget is aimed to curb fine dust and revitalize the slowing economy, it set aside the largest portion of the budget to exp..
By AsiaToday reporter Yoo Jae-heeThere are opinions that expenditures on the latest blaze in Gangwon Province should be included in a supplementary b..
By AsiaToday reporter Ahn Jong-ho The government has decided to reform the preliminary feasibility study method for the first time in 20 years to prom..
By AsiaToday reporter Yoo Jae-heeSouth Korea’s national debt is rising fast, worsening its financial health. 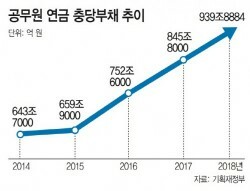 Its national debt hit a record high last year,..
By AsiaToday reporter Ahn Jong-ho South Korea’s budget for 2020 will be focused on reviving the economy. 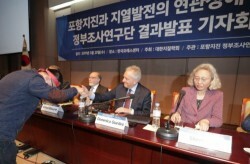 In addition, the government plans to strength..
By AsiaToday reporter Choi Hyun-min The government will permanently suspend the geothermal power plant project that triggered the country’s second-lar..
By AsiaToday reporter Cheong Ah-reum The average government-declared value of apartment houses in Seoul rose 14 percent compared to a year ago, the hi..
By AsiaToday reporter Ahn Jong-ho A fine dust watch has been issued along the East Sea in Gangwon Province, which is well known for its clean air, for..
By AsiaToday reporter Cheong Ah-reum Lee, a 27-year-old man living in the Busan Eco-Delta City in 2022, parks his car at the entrance of a smart parki..
By AsiaToday reporter Cheong Ah-reum The South Korean government hiked appraisal land prices of Seoul by almost 14 percent in 2019 compared to last ye..
By AsiaToday reporter Ahn Jong-ho The government will exempt feasibility studies to revitalize regional economies.The decision was announced at a pres..